Located next to the hotel entrance, STRESSED serves a wide variety of hotel made cakes, chocolates, bakery items and beverages. Available for eat-in or take-out, these delectable treats are perfect for a break in between shopping or business and also ideal as souvenirs. 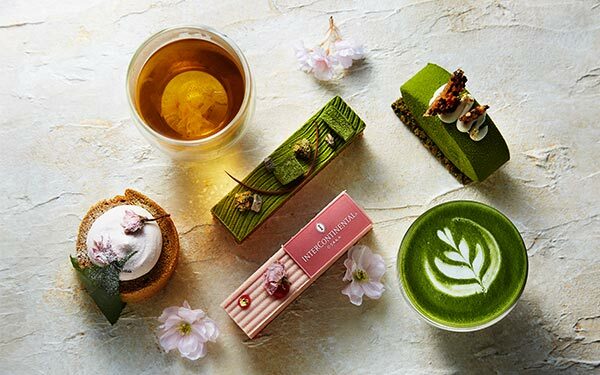 Indulge in our ornate and tasty assortment of seasonal favourites. Take home a sweet creation handcrafted by our team of pastry professionals. Find seasonal cakes and fruit tarts, rich chocolate creations, and playful cookie designs reflective of special occasions and holidays. STRESSED is your patisserie for fine handcrafted confectioneries, pastries, and baked goods. STRESSED offers a wide variety of unique and delectable treats. Our signature Crunchy Pan is a perennial favorite. Enjoy our daily One Plate Lunch specials featuring a choice of salad, savory, and sweet of the day. 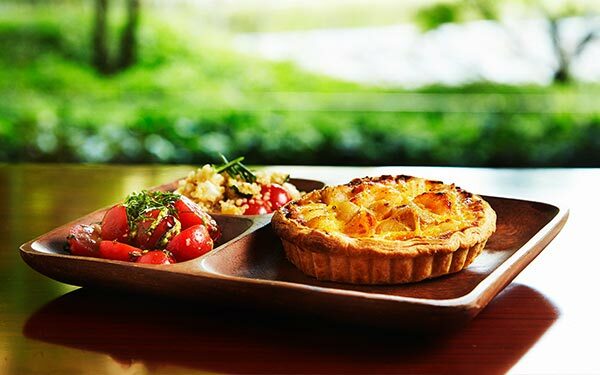 Our broad selection of savories include quiches, wraps, tarts, and stuffed rolls. Our handcrafted patisserie selections also include croissants, eclairs, puddings, cakes, stuffed breads, and dessert tarts as well as our famous strawberry shortcake. 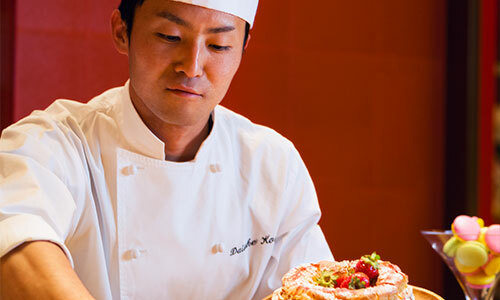 Come savor the sumptuous offerings of our pastry chefs’ creations for dining in or taking home. STRESSED, spelled backwards, means creative DESSERTS for you. We offer several elegant and tasty gift ideas. 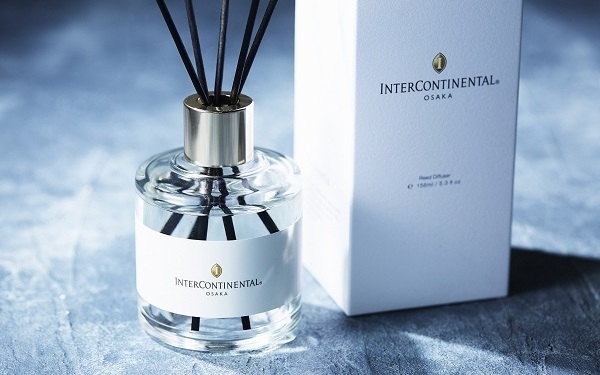 Take home an Osaka Castle souvenir tin of InterContinental Osaka Tea, or our own Ceylon loose-leaf blend of fine TWG Tea infused with strawberry and apple essence, also available in tea bag selections. Also enjoy our patisserie’s handcrafted pralines, macaroons, cookies, cakes, jams, granola, and candy. For a very special gift idea, we offer our own bath amenities infused with the hotel’s unique Agraria fragrance. STRESSED patisserie is proud to present fine works of art on periodic exhibition. We have invited leading artists locally and from around the world to display their outstanding works at STRESSED. 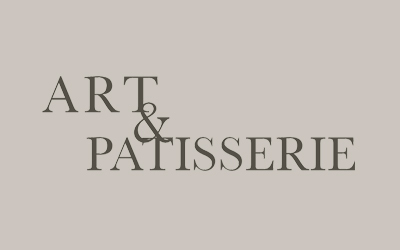 Our patisserie will become a gallery of fine art with paintings and prints displayed and on sale throughout. Patrons can obtain a catalogue in the patisserie for more information about the artists and their works as well as listings of the artwork for sale. *Receiving 2-hour free charge of parking fee for guests spending 3,000 yen or more, and receiving 4-hour free for guests spending 6,000 yen or more. *All prices at STRESSED are inclusive of consumption tax. No additional service charge.